The '90s was great for many things - fashion, music, movies, and most importantly, an incredible amount of small-screen talent. They were Tiger Beat gorgeous - all of them - but they had the ambition and skills to stick around and not fade into obscurity. 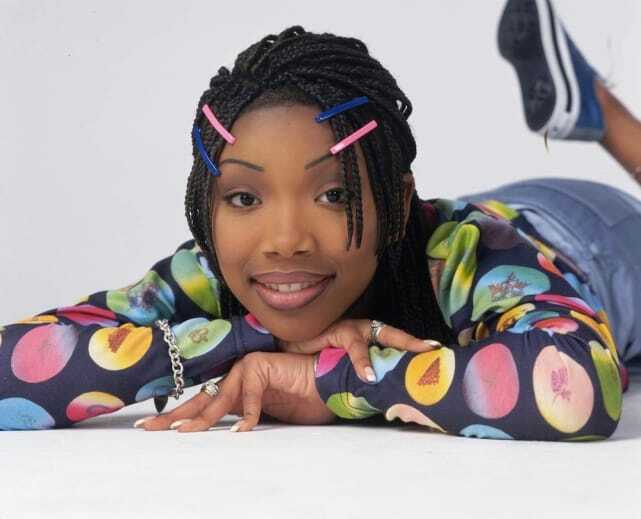 It's hard to believe how many amazing stars popped up over the decade, and still pop up on our televisions today! If we've forgotten your favorite, feel free to add them in the comments below! 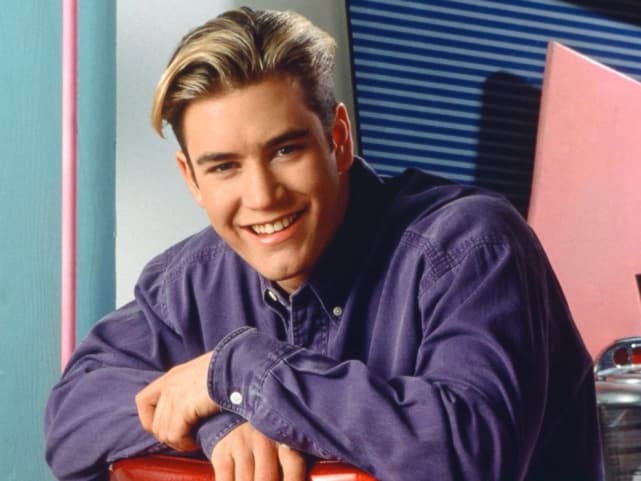 Just as Ginny Baker had Mike Lawrence on her wall as a young girl, what girl didn't have Mark Paul Gosselaar on hers? Zack Morris had cool hair, a cool cell phone, and a killer band (ZACK ATTACK FOREVER)! He's never left TV, moving from Bayside to NYPD Blue to Franklin & Bash, and now crushing it as the aformentioned Mike Lawrence on Pitch. My So-Called Life may have been brief, but it showed the world that Claire Danes was a superstar in the making. She moved on to films before coming back to television to star on Homeland, a role which has earned her massive critical acclaim once again. If only Angela Chase had known what she'd grow up to be! 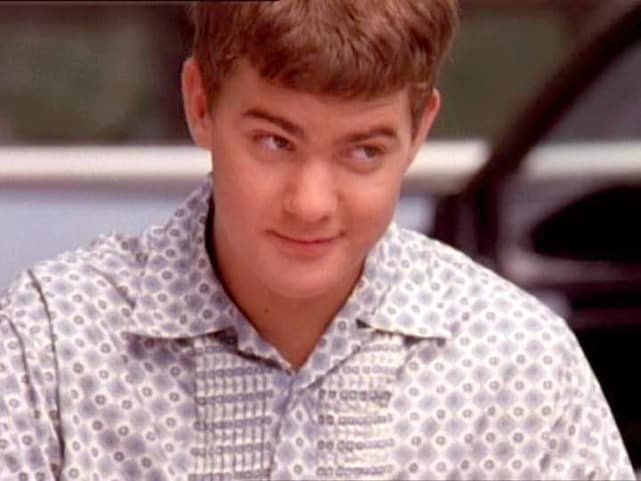 In the late '90s, Joshua Jackson stole Joey's (and everyone else's) heart. Fresh off his stint as Charlie in the Mighty Ducks movies, Jackson was already a heartthrob. And he'd still stealing our hearts in the present day on The Affair, but we had a hunch that greatness was in store for this guy! 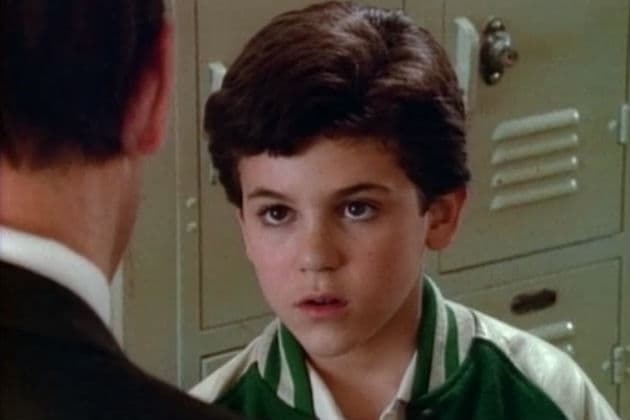 Fred Savage adorned the walls of many teenage girls' walls in the early '90s for his role as Kevin Arnold on The Wonder Years, a coming of age show about a boy in the '60s and '70s. While he spent many years behind the camera directing, he returned to our televisions to star as Stuart Sanderson on The Grinder. 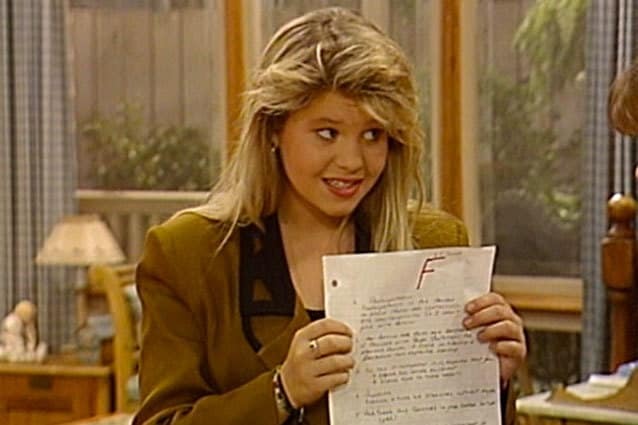 What teenage girl didn't look up to DJ Tanner in the early '90s? She was a model student, had a super cool wardrobe, and a hottie for a boyfriend! Candace Cameron was equally as cool, and we couldn't help but idolize her. In present day, she's sharing her opinions on everything from politics to kitchen care on The View, and reprising the role of DJ Tanner on Fuller House. Days of Our Lives Recap: JJ Gets Shot!